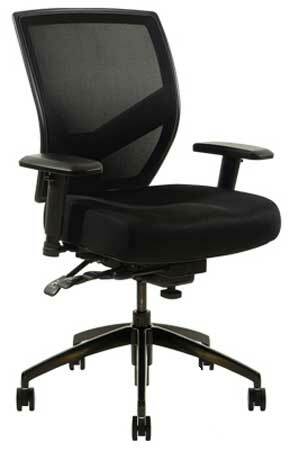 The VOC-J510 Silver Edition breaks the stereotype of the all black imported chairs. 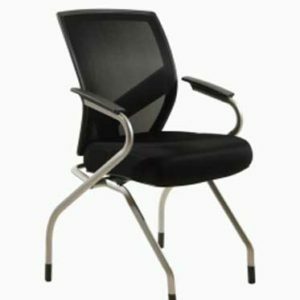 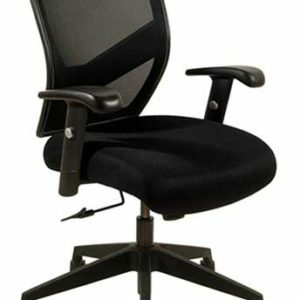 Viper Office Chairs has a number of different mesh back and seat color options to help differentiate our chairs from the other all black imports, to give our customers a more progressive design at a very affordable price. 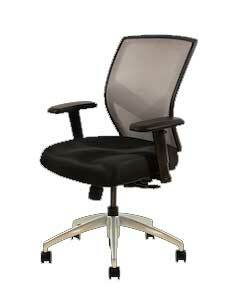 These options are great for start up companies and others who want a different look at a great price point.